Shipping containers are greatly utilized for transport of products from one country to another country and because of the increasing demand for shipping containers by almost all businesses, it is relevant to study and make a comparison on the different shipping container prices. If you are planning to buy either Grade A, Grade B or Grade C shipping containers, the quality of the units will still be dependent on the shipping container prices. Quality of the units as well as the type of service whether it is purchased or rented will all depend on the prices set by the manufacturer that is why it is very important to be aware of the various prices set by shipping containers manufacturers. A. The price of newly manufactured shipping containers. B. The price of re-used shipping containers. 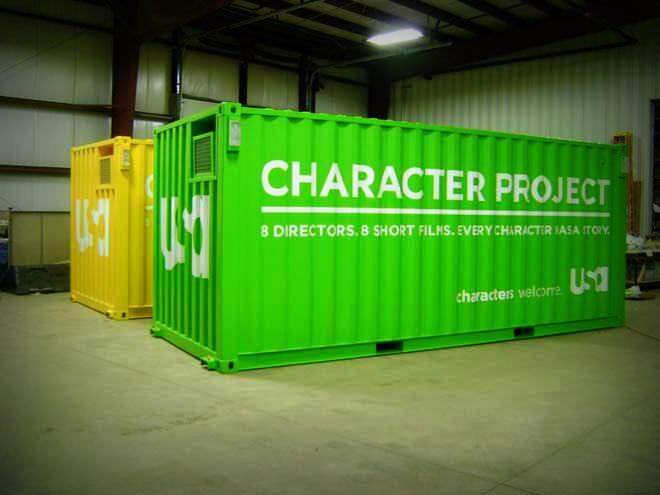 C. The price of shipping container rental. 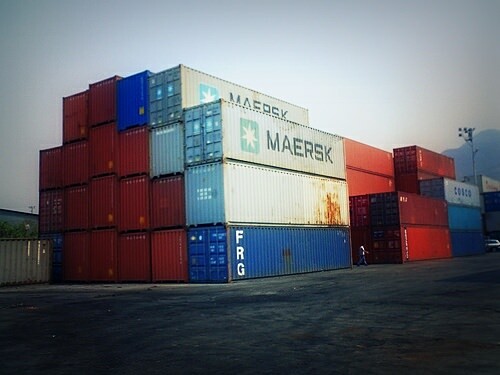 Before planning to buy a container, evaluate the different prices of shipping containers online, make sure that you already know the details of the container you need. Also, bear in mind that you have to choose whether you will buy or rent and whether you will purchase new or re-used containers. If you are planning to buy new shipping containers that are for sale on the market, be aware that the standard shipping container prices as of this year 2012 can vary from $2,300 and $3,300. Rental prices for standard shipping containers can vary from $75 to $110 depending on size and this is exclusive of shipping fees which can reach up to $80 per container. Re-used shipping container prices vary from $500 and can increase up to a maximum of $2900. The prices can depend on the quality and the degree of repair and improvements done to the shipping containers. 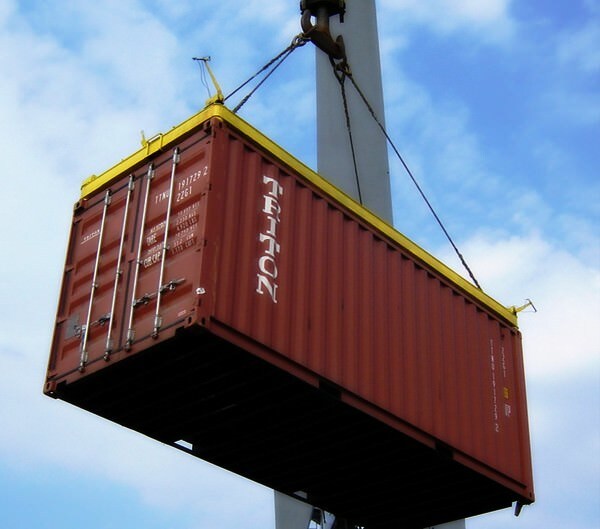 Shipping container prices depend on the quality, condition and the type of container. shipping container prices posted online don’t include shipping fees that is why it is recommended to ask first the supplier before closing the deal.